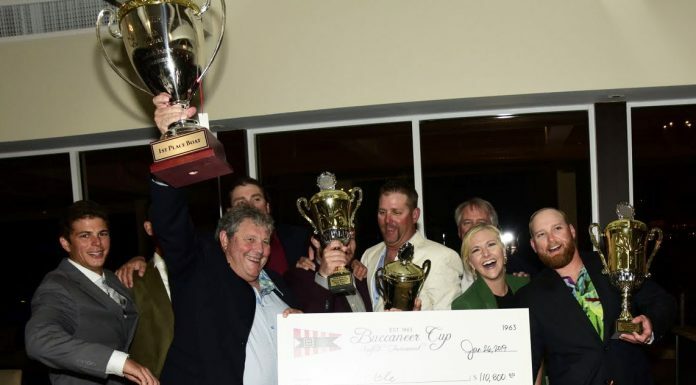 Showtime WINS Quest for the Chrest! 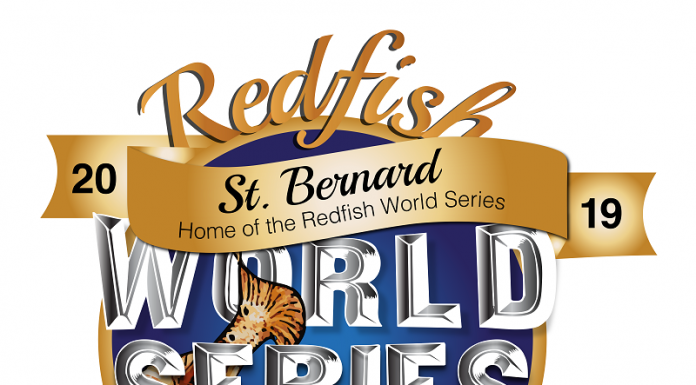 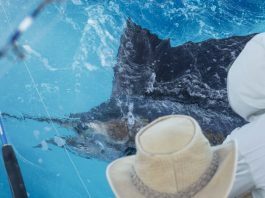 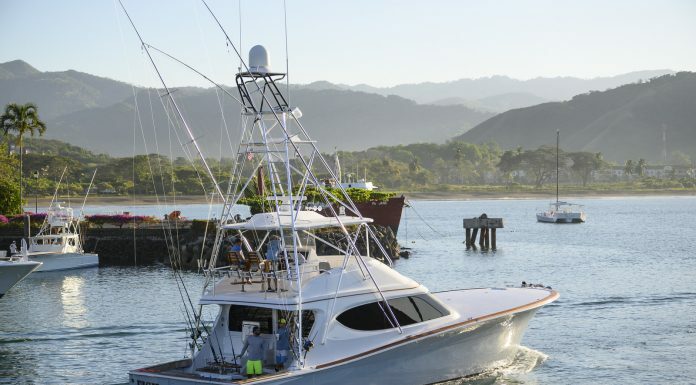 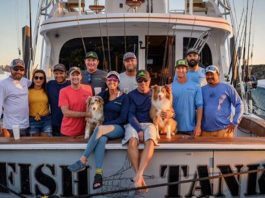 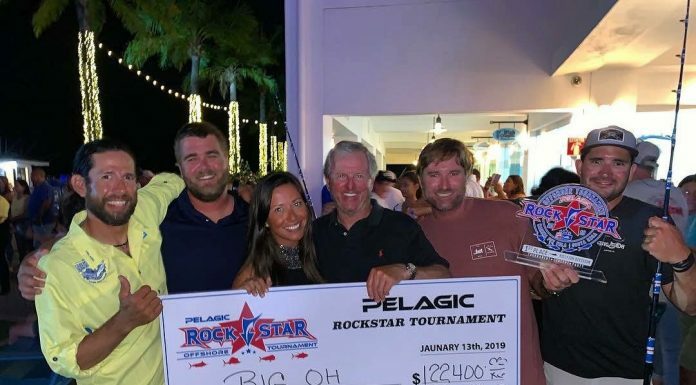 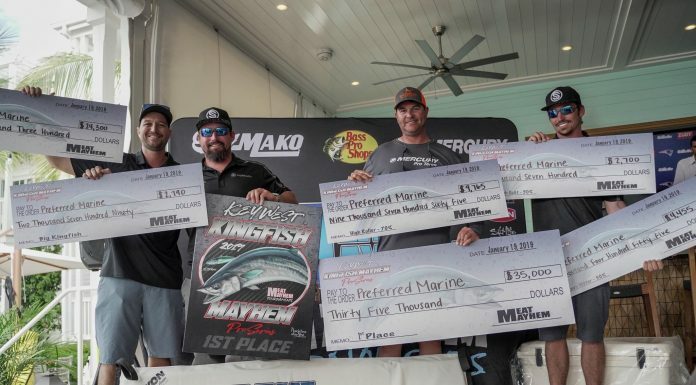 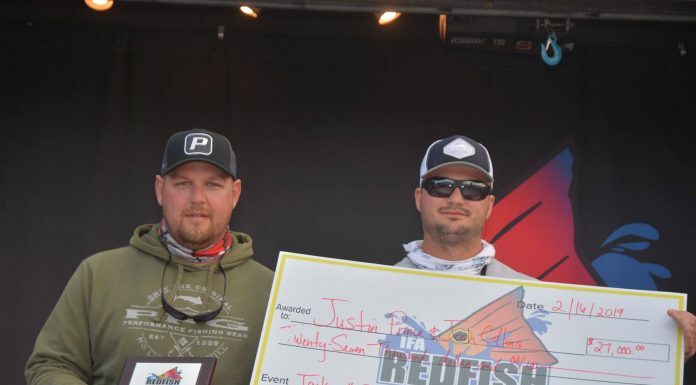 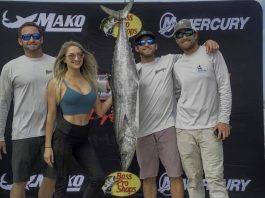 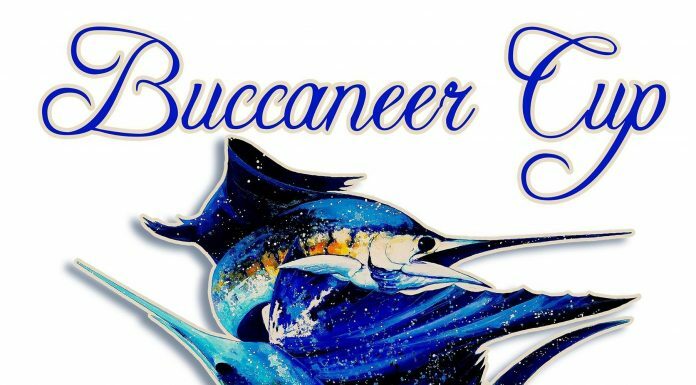 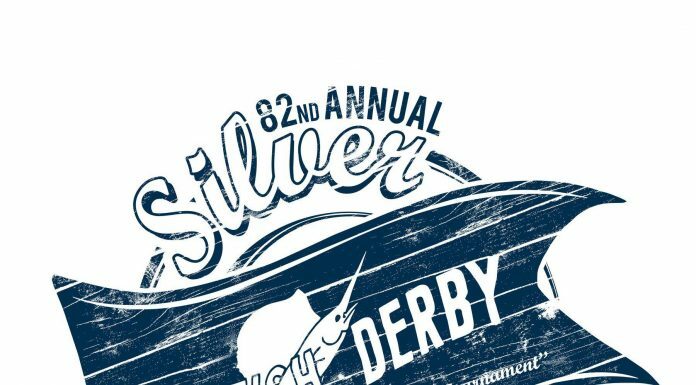 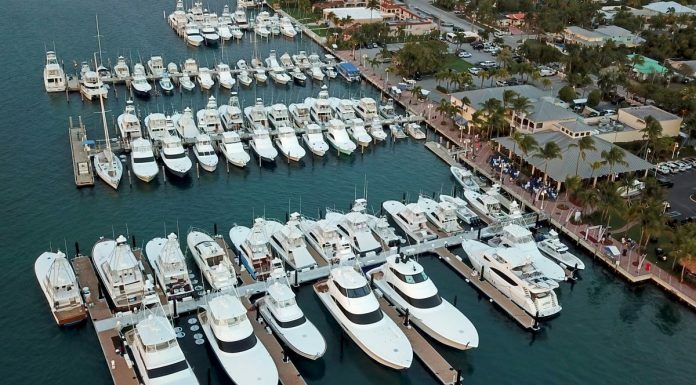 Jan. 9th - 12th, 2019 Fragrant Harbor, the 2019 Silver Sailfish Derby Champions! 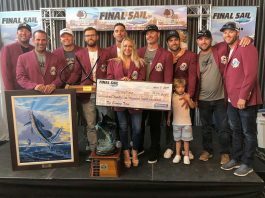 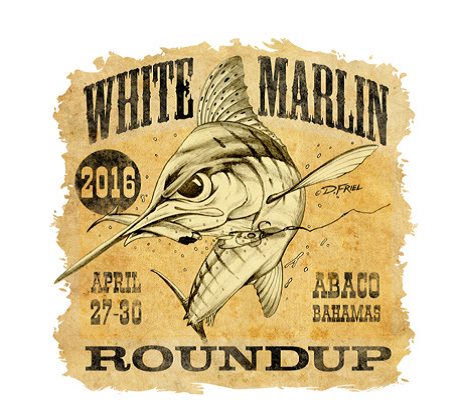 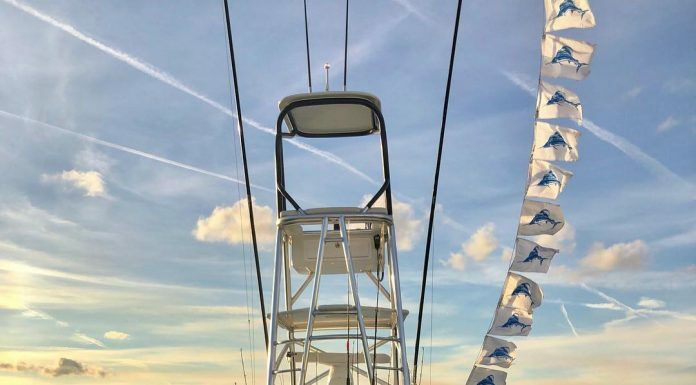 Congrats Captain Joe Garberoglio & crew finishing with 13 releases overall, being Top Boat Day 1, & forever being apart of this sailfishing tradition!